Join us with the whole family on the Easter holiday. 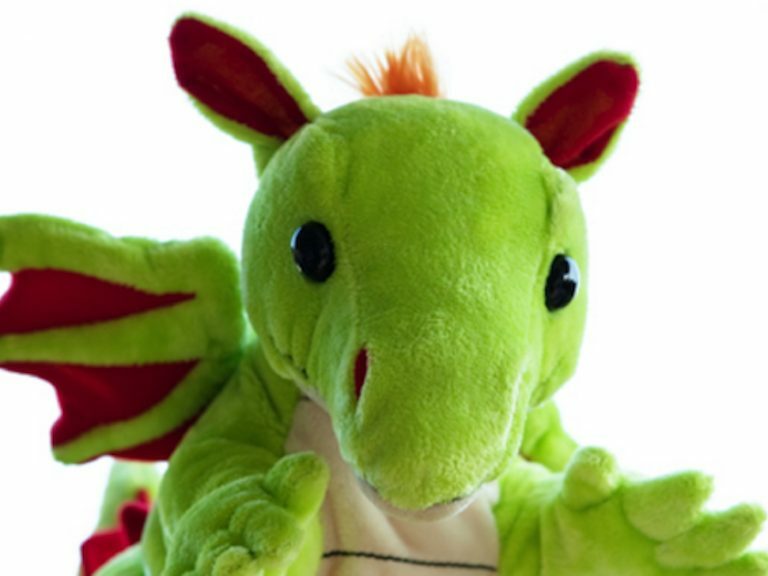 Join us and make chemistry experiments with the dragon girl Berta on the Easter holiday! Tuesday–Sunday the workshop is open for three hours. A new session starts every full hour at 13.00, 14.00 and 15.00. Limited number of seats, tickets are picked up the same day in the museum entrance. Suitable for kids 5–11 years old.